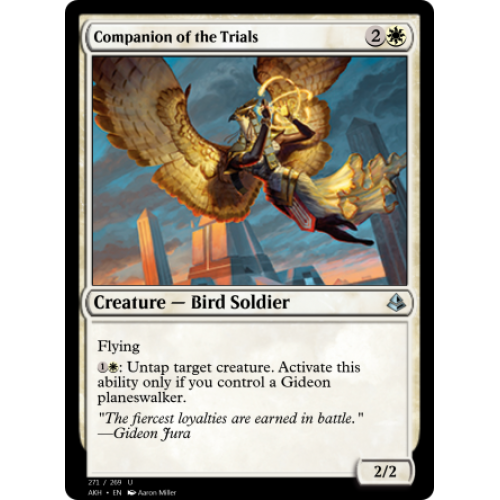 : Untap target creature. 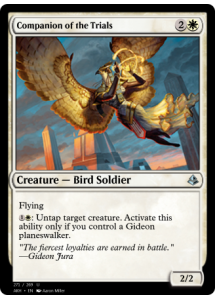 Activate this ability only if you control a Gideon planeswalker. "The fiercest loyalties are earned in battle."